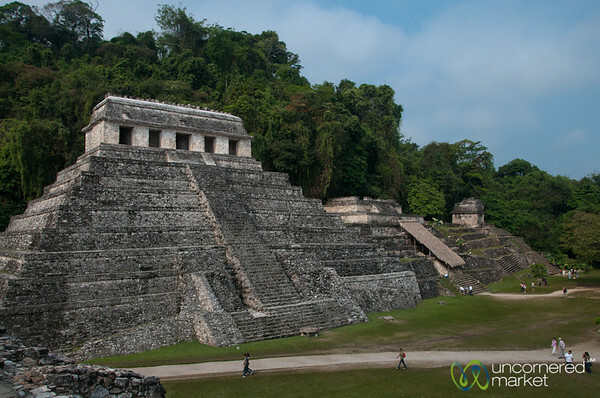 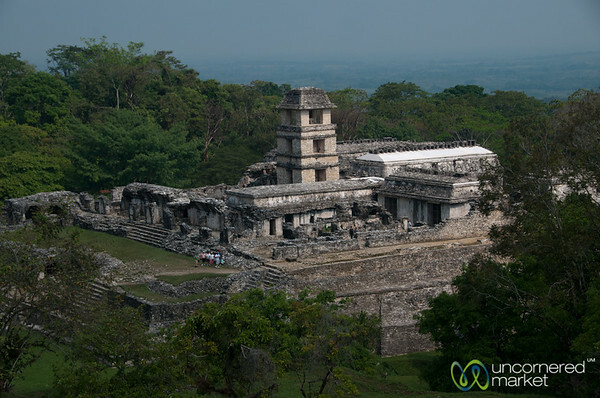 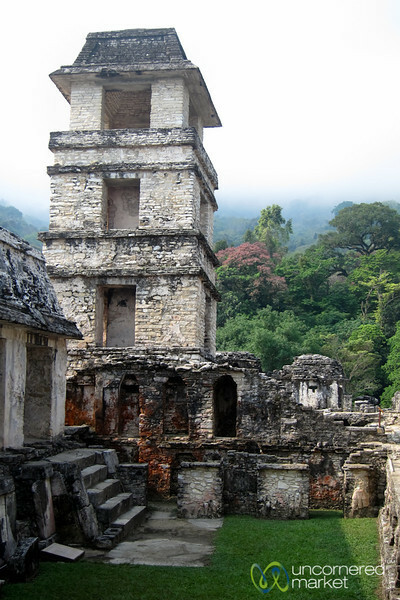 Palenque, the Mayan ruins in Mexico's Chiapas region. From the iconic Mayan pyramids to the lesser-known jungle-covered lower regions of one of the most beautiful ancients cities of the Mayan world. 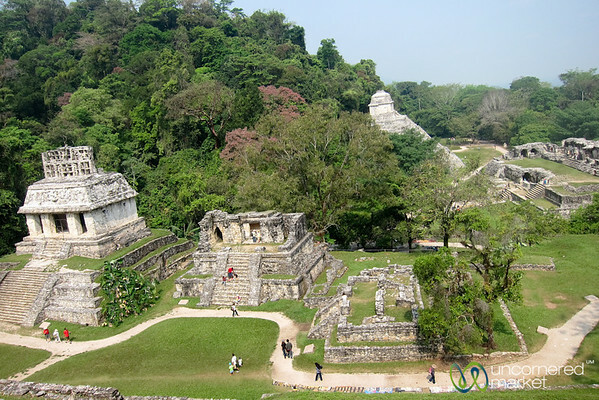 Palenque Mayan Ruins, Temple of the Cross. 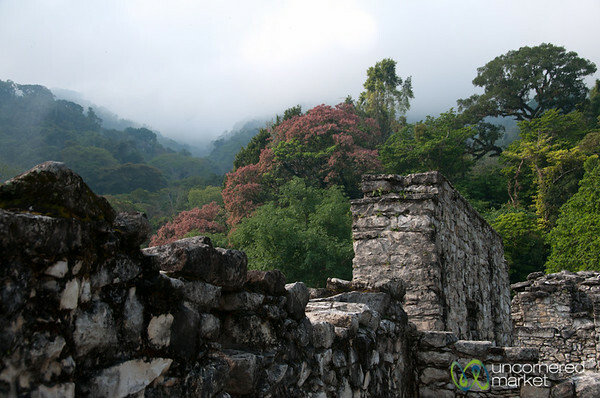 Chiapas, Mexico. 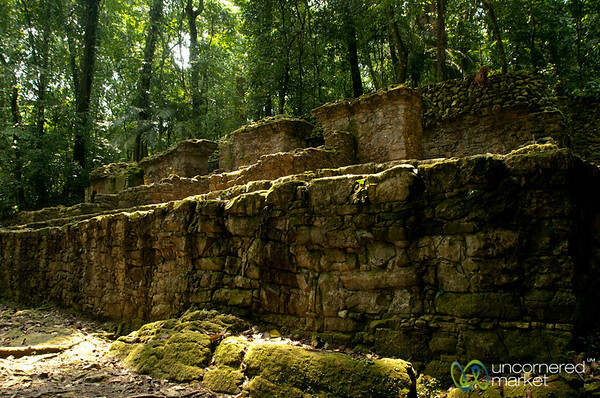 Palenque Mayan Ruins and forest in Chiapas, Mexico. 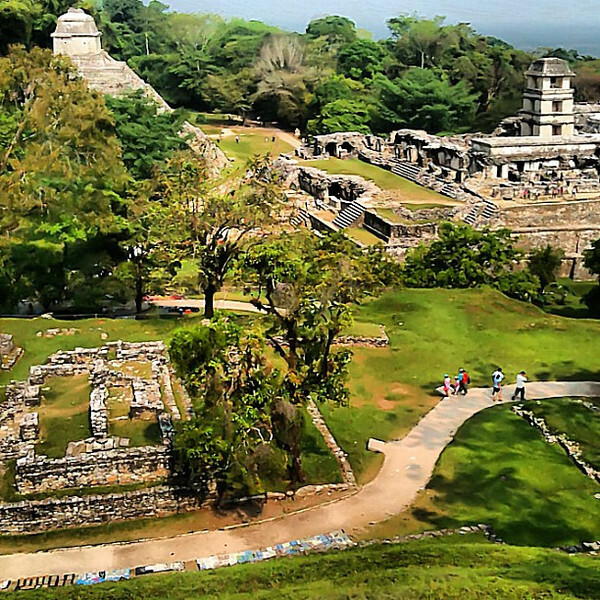 A view from the Palace at Palenque, Mexico. 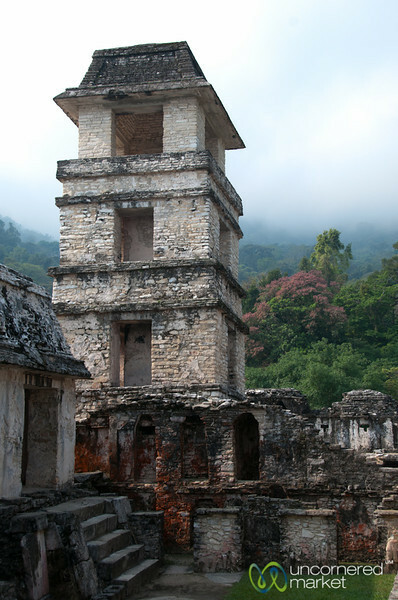 Observation tower at the Palace of Palenque in Chiapas, Mexico. 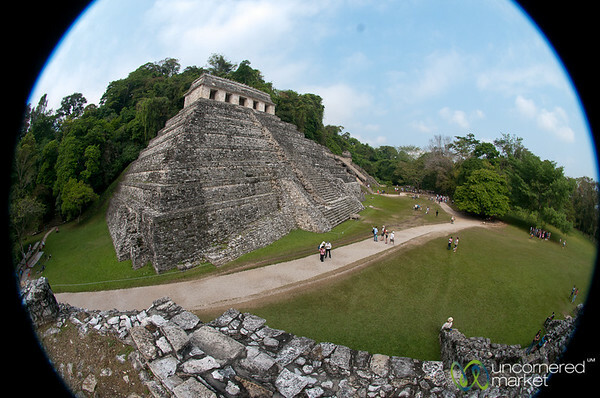 A fisheye view of the Temple of the Inscriptions at the Palenque Mayan ruins in Chiapas, Mexico. 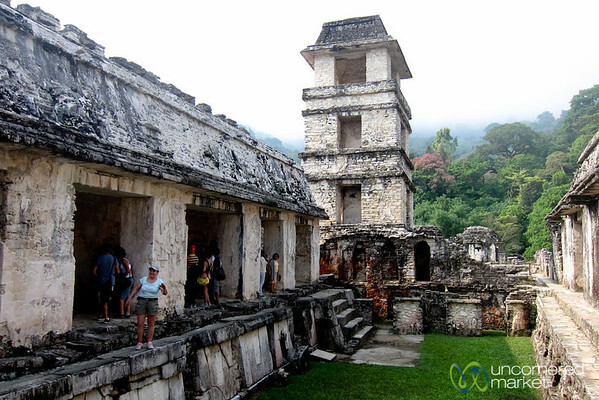 Mayan palace at Palenque in Chiapas, Mexico. 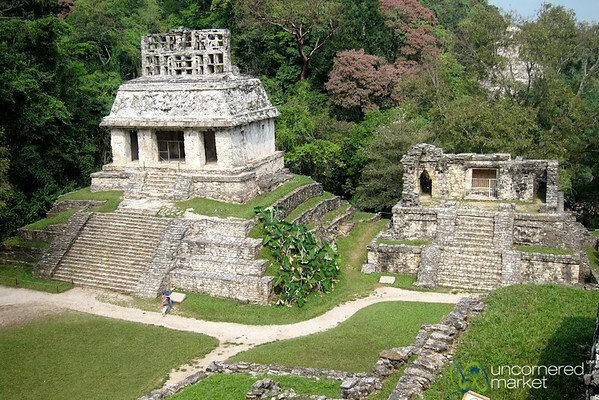 Mayan ruins, Temple of the Cross at Palenque, Mexico. 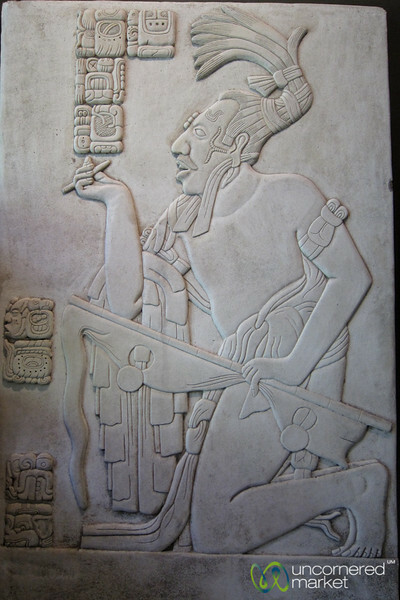 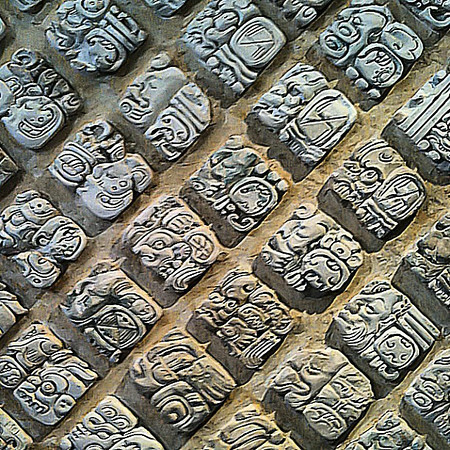 Mayan engraving and hieroglyphics at the Palenque museum - Chiapas, Mexico. 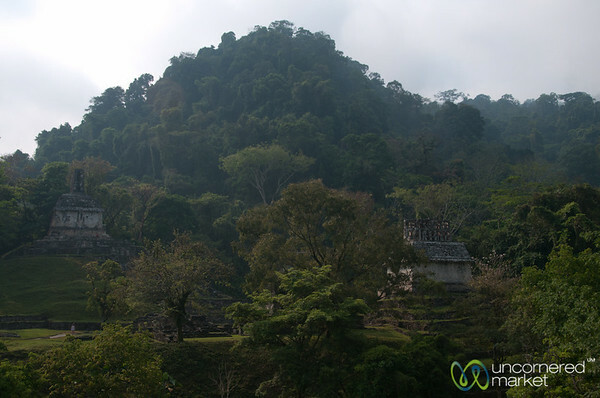 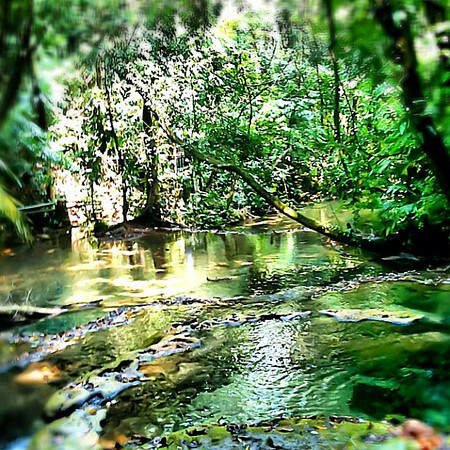 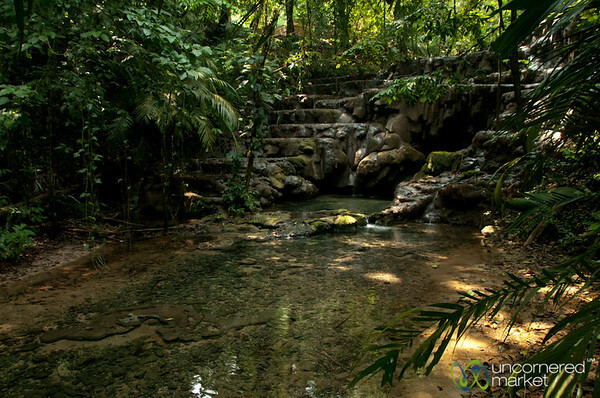 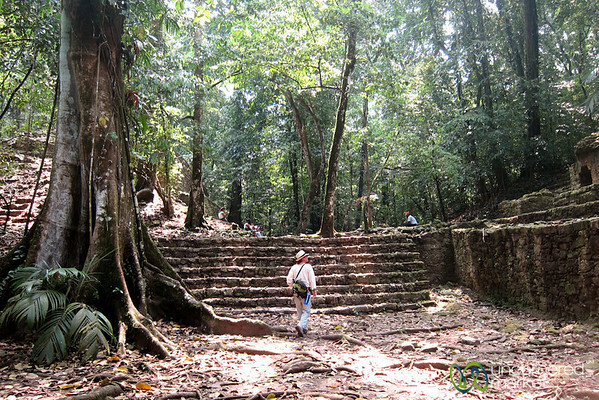 Exploring the tropical forest areas of Palenque ruins in Chiapas, Mexico. 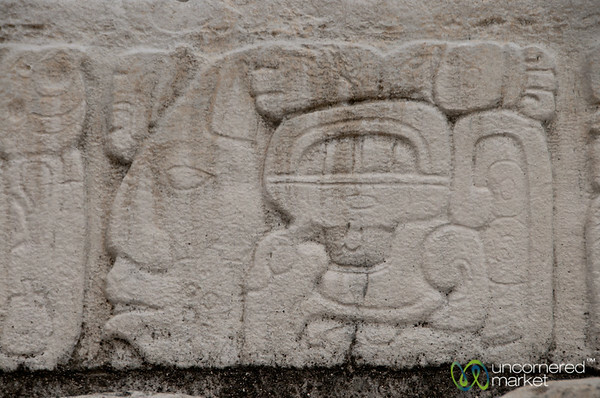 Mayan engravings at the ruins of Palenque in Chiapas, Mexico. 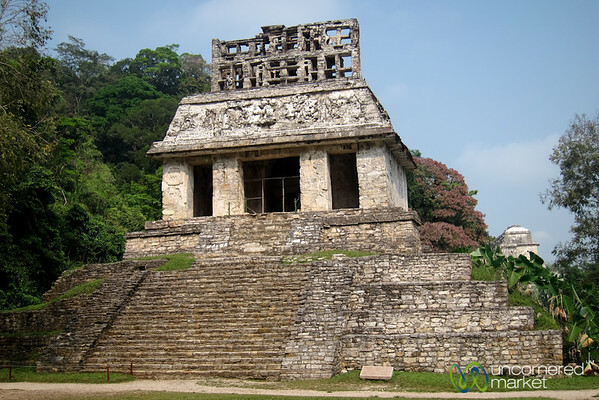 Palenque Mayan ruins in Chiapas, Mexico. 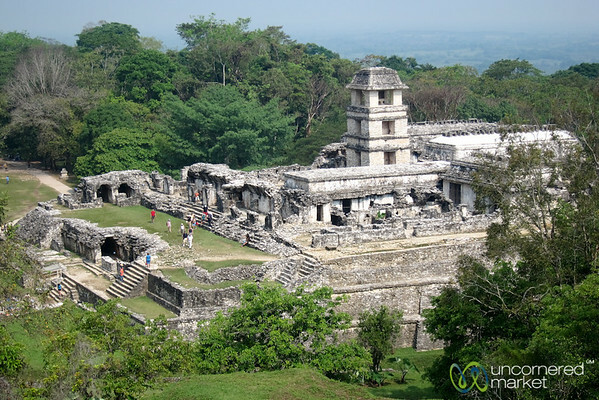 Palenque Mayan Palace in Chiapas, Mexico.